September 3, 2015 4pm US central time. KI live is having a Special Wizard101 birthday edition. 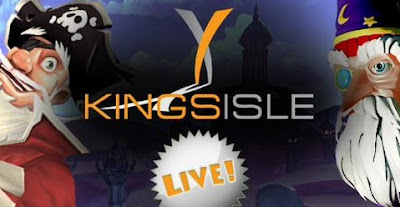 Check out KI live page here. Don't forget to Follow @Wizard101 on twitter for more information. Arrrgust Reverse Caption ----- Winners! !